Authority Hacker Podcast features “actionable growth hacking techniques” with practical advice on building your website and online business. Entrepreneur on Fire Podcast (@johnleedumas) often takes an interview approach to feature top business figures like Seth Godin and Tim Ferris sharing personal stories to inspire entrepreneurs. Marketing Smarts Podcast in-depth interviews with “smart marketers from all walks of life” that result in actionable advice. Metropolis Radio Podcast (@deborahshane) experienced successful podcaster Deborah Shane talks with authors, entrepreneurs, business professionals, and more with trend talk on small business resources, careers, social media, and marketing. Mixergy Podcast interviews with business leaders, entrepreneurs, celebrities, and others. Latest podcasts include high-profile voices from Dang Foods, Nokero, Essio, SUMO, and Bluesmart. Office Hours Podcast once a month interviews with entrepreneurs and authors by best-selling author Daniel Pink (@danielpink). This podcast focuses more on the “human side” of entrepreneurship. Reboot Podcast is a bimonthly podcast led by Jerry Colonna (@jerrycolonna) “venture capitalist turned executive coach.” It focuses on the psychological aspect of business ownership. Entrepreneur.com also offers a list of 24 Best Podcasts for Entrepreneurs. Here’s a few highlights to support and inspire your entrepreneur spirit, business financing, and social media strategies. Worth noting: They, too, highly rate Mixergy, Youpreneur (a.k.a., Chris Drucker), and Entrepreneur on Fire. The Twenty Minute VC as the title suggests is short and to the point interviews with prominent VC investors. Gaining perspective from actual investors will help businesses with pitch and planning. 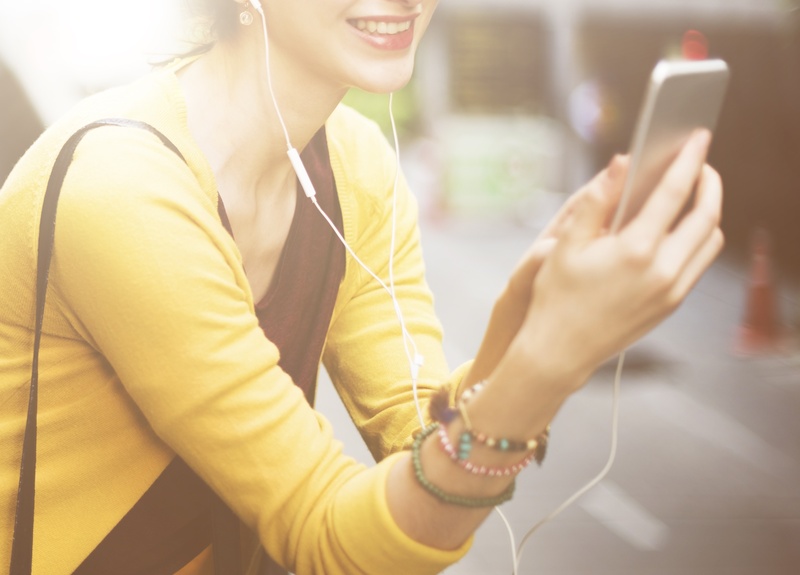 Retail Tech Podcast features news, trends, and interviews related to implementing retail tech, omni-channel retailing, and incorporating technology in new business strategies. Hosts Darius Vasefi (www.linkedin.com/in/vasefi) and Nathan Kolta interview founders, CEOs, experts, and product innovators. Any that we’ve missed that are on your current rotation?